Take a Look at This Program In-Depth Below! Want to take your young learner on a trip through world history? Then pack your bags and get ready to go! 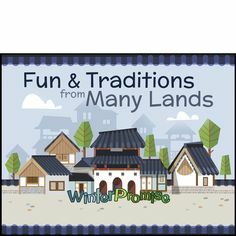 They’ll love meeting the Phoenicians, Greeks, Romans, Huns, Byzantines, Vikings, and so many others who made history in the past. 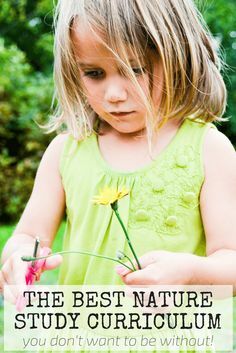 And they’ll love traveling along with their tiny tour guides, bug buddies Sticky, Chirp, and Indiana Sticksenstones. 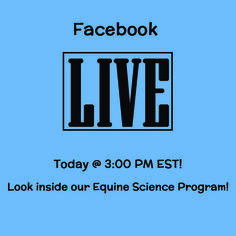 You can find out more below! 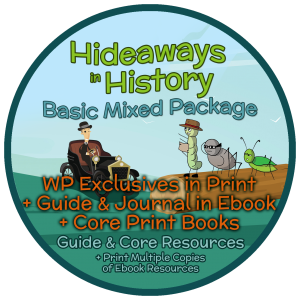 Click on the links below to see samples inside of our WP exclusive Hideaways in History resources! 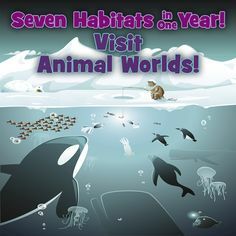 In a twinkling, your young learner will be transported to stops all over the world, peeking in on some of the most interesting events in world history. You’ll make visits to the ancient world and see the land of the Egyptians, the palaces of Mesopotamian kings, and the incredible culture of the Greeks. You’ll continue on to drop into a Roman coliseum, work on the Great Wall of China, tour the castles of medieval times, and continue on to modern times. It’s a whirlwind trip through history! A great set of picture books are also a part of the trip, allowing you to meet some of the biggest names in history — Marco Polo, Columbus, and even Shakespeare. The books take you inside palaces and tepees, along the Silk Road, and more with great drawings. Best of all, your student will relish one special part of this program: HIDEAWAYS! The opportunity to create his or her own learning play spaces. Like the fun of playing tent under blankets, your student will create three-dimensional play spaces that help them re-enact what they are learning. Students can pull together their own Civil War fort, “build” a pyramid, run a colonial store, or go to sea in a (bathtub) WWII submarine. So much fun! 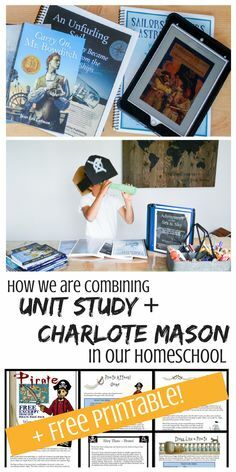 All along the way, they’ll also complete simple activities and crafts, work on a Bible memorization program, complete a science program and master grade-level skills. This simple program is designed to suit young learners and fill about half a day when you add a suitable language arts program. Each week additional weblinks and specific library instructions are given from the “You Wouldn’t Want to Be . . .” picture book series. 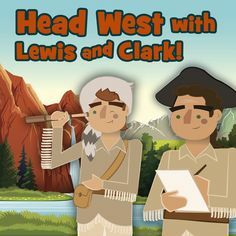 These provide even more fun for young learners, and illustrate times and places in history. Why You’ll Want to Join This Journey Through History! See how the English fought off an overwhelming attack by Spain’s “unbeatable” Armada of ships. Be on hand as the ancient Chinese build their Great Wall, or gladiators enter Roman colosseums. Find out more about how new ideas changed the world during the Renaissance, and then changed everything again during the Industrial Revolution. Follow along with history’s movers and shakers — people like Alexander the Great, Julius Caesar, Napoleon, Marco Polo, and Thomas Edison. Students Will LOVE the Hideaways They Create! Students can create as many hideaways as they like this year, all related to their history studies. Much like the fun of “playing tent,” students will use boxes and laundry baskets, closets, curtains, blankets, and more to create spaces they can pretend are exotic locations! They’ll create the Taj Mahal or a Western General Store. They’ll decorate the Palace at Versailles or build their own Egyptian pyramid. The ideas we give make it so easy to use what you have with some boxes and craft supplies to create these fun places! 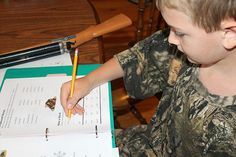 Your student will also create a “Make-Your-Own” Hideaway Book that is just right for young learners. Most activities require little to no reading, or are easily completed with parent guidance. These pages provide an excellent way to reinforce what students are learning each week, and let them begin making their own Timelines in History. The book “Let’s Hideaway in History” has topics to read aloud to your student that will really connect with this age group. 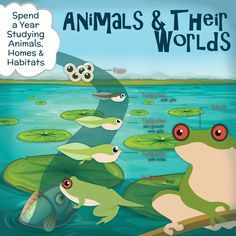 As mentioned before, our major history text presents the material in a fun, light way, through the eyes of Hideaways critters Indiana Sticksenstones, Chirp, and Sticky. These three little insects travel through time and get into some fun situations, making it easy to learn right along with them! Keep in mind that this resource has a lot of text with a few fun pictures, making it easy to use as a read-aloud, and, since it is in color in ebook, we’ve formatted it to be an easy book to use in ebook on your laptop or computer. While the main read-aloud text, “Let’s Hideaway in History” has a few pictures and a lot of text to read together, we’ve added a set of picture books that add an illustrated aspect to this program. 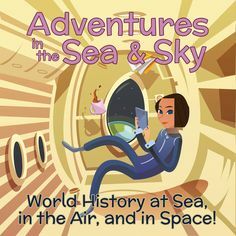 The History Picture Book Set follows the lives of key people in history, and take young learners to the most important surroundings in world history. They’ll visit ancient Egypt, stop in to the Renaissance, visit medieval England, land on the Moon, and more! They will take your student on a great journey! 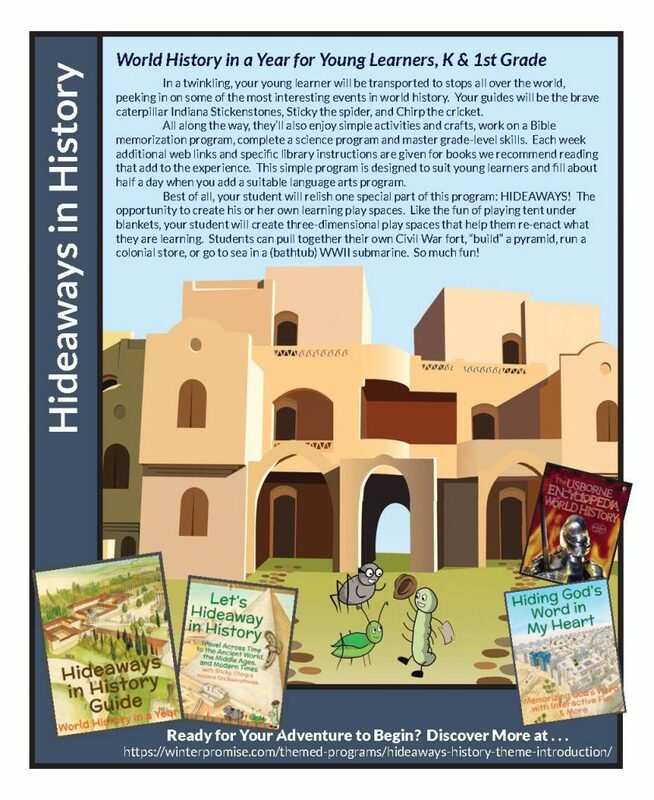 Students will love “Let’s Hideaway in History,” the main history book for Hideaways. It presents the material in a fun, light way, through the eyes of Hideaways critters Indiana Sticksenstones, Chirp, and Sticky. These three little insects travel through time and get into some fun situations in world history, making it easy to learn right along with them! It’s important for parents to know that students will be studying topics that are largely presented from a positive view, for the most part. Topics are chosen to discuss that reveal the times without delving into the darker topics of those times whenever possible. This enables your young student to learn a lot about world history, but save more mature aspects for later. What’s in the Hideaways Guide? Your Hideaways guide should quickly feel like an old friend. 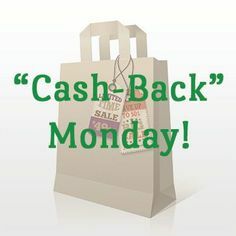 It is designed to be easy to follow, with each week’s assignments laid out on just one page! 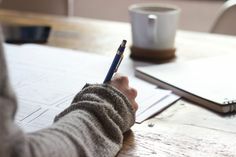 The introduction to the guide offers you oodles of teaching helps that may feel like Charlotte Mason just “friended” you — like advice she’d give you on how to grade student work! It’s all here! 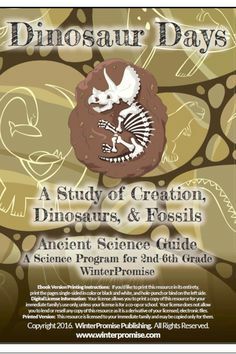 This program is designed for students in Kindergarten and First Grade. Resources are created to ignite a love of history in your young student. 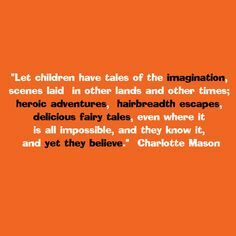 And they’ll just so enjoy the adventures (and misadventures) of Sticky, Chirp and Indiana and making their own fun hideaways! 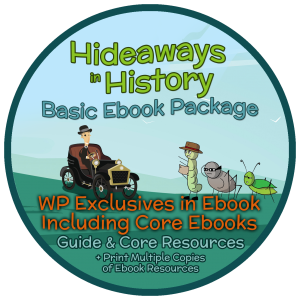 “Let’s Hideaway in History” provides a wealth of historical information in easy read-aloud format. This book has a lot of text, and one or two pictures in each passage. The pictures feature the little bugs Indiana Sticksenstones, Chirp, and Sticky. 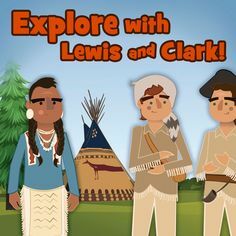 Together, these three travel through history, and take young learners with them. Parents may wonder how it is possible to “cuddle” around this book if they purchase it in ebook format. Well, here’s how. First, the focus in this book is on listening. Other books in this set feature more illustrations than this one. But in addition, in ebook format, the pages in this book easily flip from one page to another. It’s very simple to use. If you are using a tablet, it is so easy to show the pictures to kids. On a laptop, it would be easy to zoom in on the pictures. Additionally, for most of the time you are reading, kids will be listening, as this is meant to be a read-aloud book. Another plus is that, in ebook format the pictures that are in full color and really leap off the page! 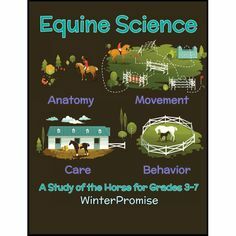 WinterPromise considers itself a curriculum that embraces the “Experience Approach,” offering Charlotte-Mason style learning opportunities with up-to-date materials that make the most of technology, too. The Taj Mahal and so many more! 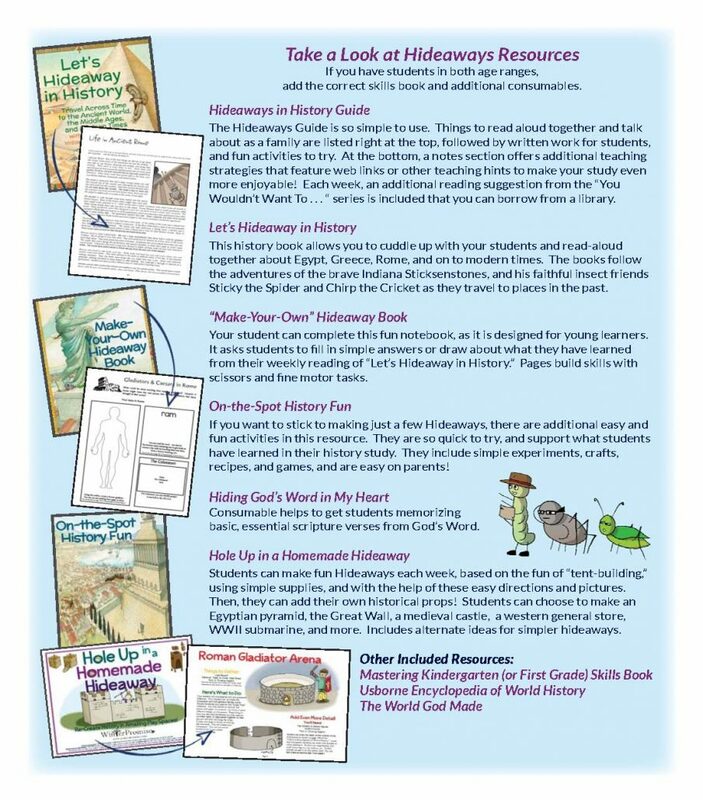 Take a look at the “Hideaways” resources below. Discover how they function as ebooks, and the advantages to making them a part of your library, and then decide! This resource is easy to print looseleaf, and can be printed as many times as you like for multiple students, offering you a great savings. 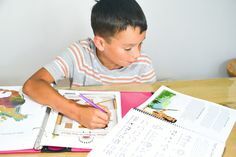 By having access to this file, you can customize and print only those pages you’ll use, which is especially handy if you have younger students, or student who would rather focus on other aspects of the program. Either way, your students are using it the same way in print or ebook. This is a black and white resource, and need not be printed in color. It is consumable, and you can print as many copies of this book as you like for students in your family. You’ve probably already discovered a lot about this book. What you don’t know is that you’ll be primarily using this resource to discover new facts about a culture or history issue, then looking at pictures and discussing something about the facts or the pictures. In ebook, these pictures are sharper, and some of them are in color. Pages that feature a pattern or something the student would benefit from seeing to help them complete it can be printed as needed, and printed for multiple students. Parents may wonder how it is possible to “cuddle” around this book if they purchase it in ebook format. Well, here’s how. First, the focus in this book is on listening; it is primarily a read aloud book. Other books in this set feature more illustrations than this one. But in addition, in ebook format, the pages in this book easily flip from one page to another. It’s very simply to use. If you are using a tablet, it is so easy to show the pictures to kids. On a laptop, it would be easy to zoom in on the pictures. Additionally, for most of the time you are reading, kids will be listening, as this is meant to be a read-aloud book. Another plus is that, in ebook format the pictures that are in full color and really leap off the page! You and your students will reference each page as you create the hideaway. In ebook, you’ll enjoy seeing these pages in full color! And they are wonderful! Each page features the suggestions for that hideaway, so it is easy to enjoy viewing this resource on a device, as you reference just one page per week. But it is also very simple to print and use. If you print, you’ll be printing about 40 looseleaf pages in your choice or color or black and white. Students will work with this resource as a devotional a few minutes each day. This resource has quite a few direction pages, which can be viewed and need not be printed. It also features consumable student pages, so if you print these pages, you’ll be printing about 59 looseleaf pages. These pages can be printed as many times as you wish for additional students. What Items are Related to Hideaways? 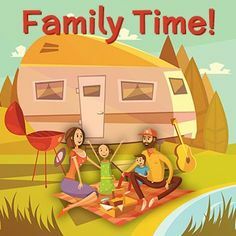 Below you’ll find information on products related to Hideaways, including the consumables in the program, language arts programs you might want to consider, and what else to add to complete the learning. Decide whether to order the set for Kindergarten or 1st Grade. Then, click on either “Build Your Own Package” to ensure you have everything you need or click on “Purchase Individual Items” if you are just looking for a few select items.